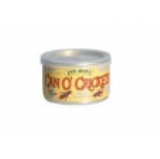 Exo Terra European Tortoise food is a delicious reptile diet, carefully formulated to ensure proper growth and health by providing complete and balanced nutrition. 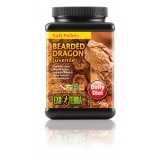 The diet contains natural plant and fruit ingredients which provide complete daily nutrition. 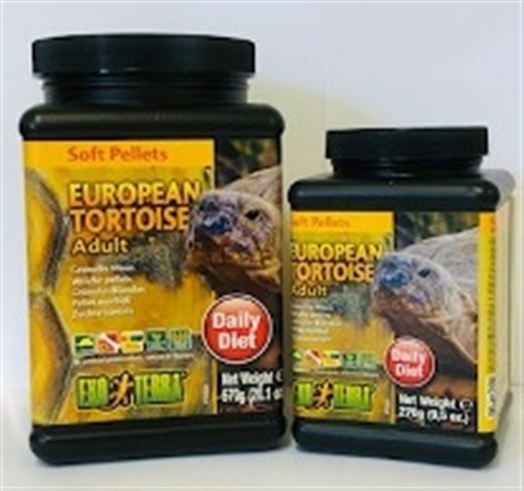 Exo Terra European Tortoise food is fortified with optimal levels of vitamins, minerals and amino acids so no other food supplements are required. 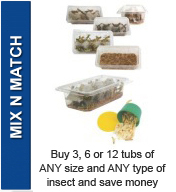 Exo Terra European Tortoise food is a complete reptile diet for European grassland tortoises.